Iranian President Hassan Rouhani has said that regional oil supply could be jeopardized if the United States continues to persuade its allies against buying Tehran's oil. 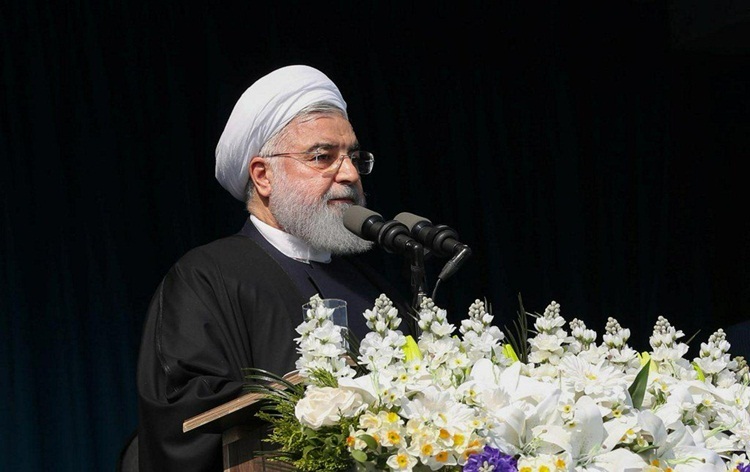 Rouhani speaking to Iranian expatriates in Switzerland during his visit there yesterday said that USA has threatened not to allow Iran to continue exporting its oil. Rouhani, however didn't elaborate on what Iran intends to do, but when pressurised in the past, Iran had threatened to close the strategic Strait of Hormuz through which one-third of the world's oil supply passes. After the US pulled out of the nuclear deal with Iran, Washington has been pushing allies to cut oil imports from Iran.